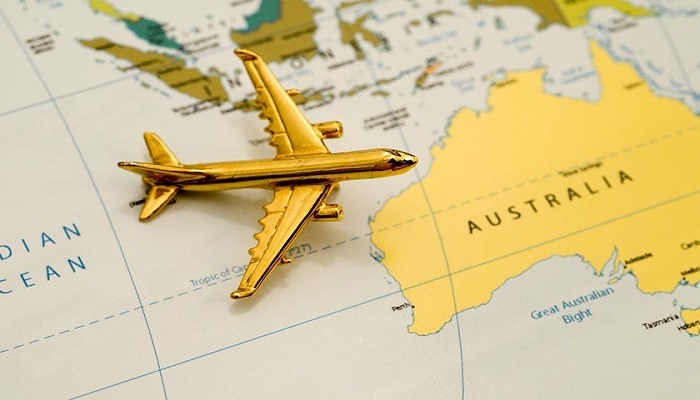 If you are going to Australia on a working holiday visa, its important for you, to know about certain contacts which will be helpful to you in getting a job. The candidate has a lot of things to know before getting this visa. If he does not have the job it also does not matter because he can search for the one while he is in Australia. The candidate’s age should not have crossed 30 at the time he devises the application for the 1st working holiday visa. He should have a passport from Canada. He should also not carry any child with him to Australia on this visa. The visa makes sure that the holder of this visa has a stay ensured to him of 12 months. He also has the liberty of working for the same employer for 6 months in this 1-year time frame. Apart from that, the candidate if he wants to work for a separate employer after the 6-month time frame, he needs to get a specific permission for it from the Department of Home Affairs(DHA) which is also allowed in case of specific industries only. He can also work for the same employer if he is going to do so in a different place than the one where he worked previously without getting any permission from DHA. During the 1 year duration, the candidate can enter and leave the country at any frequency. The application for this visa can be made through paper or online also. This visa is not applicable to be granted to Indian citizens although citizens of Canada can apply for this visa. He can also pursue education for 120 days in this 1-year time frame. The candidate can get a working holiday visa for the first time, for 1 year. The next time, his visa gets extended if he completes the condition of doing the prescribed work for a duration of 3 months during his stay on the 1st working holiday visa. All the work done should be paid and if it’s not paid, the candidate is not eligible to get the visa for the second time. For the second working holiday visa, its important for the candidate to have not yet attained 31 years of age. He can apply for this visa while he is in Australia and gets his second working holiday visa. The candidate can get his second working holiday visa before his first working holiday expires or not. The duration of the second working holiday visa is 1 year. When the application for the second working holiday visa is made, the candidate should be away from the country of Australia. However, at the time of grant of the second working holiday visa, he should be in the country of Australia only. In the case, of the first working holiday visa, you should neither be in Australia at the time of the grant or application of the visa.